Here is what we posted on his Facebook if he hadn't deleted already with pics of his fantastic work!!! He doesn't stand by his work!! It's been 3 months for us and our back yard STILL isn't done!! He doesn't return emails or phone calls! We have paid a few thousand dollars for what we thought we were getting according to his demo plan, but his work showed other wise! He tells us basically we are an in convince to him due to the FACT his work is nothing to what is on the "contract!" We paid lots of money and we are just suppose not say anything because we don't like how he does he work. He has LOTS of excuses why he can't finish our back yard. We REGRET hiring him! All we wanted was a nice back yard for the summer for our kids to enjoy! It's freaken fall now and it's not complete! Now we have to figure out how to finish it ourselves before winter! Thanks Ryan for ruining our summer and ripping us off! We gave you the benefit of the doubt, but YOU made it clear don't want to bother with us by not retuning our calls or emails. You put us on the back burner from the beginning never did you make us feel we were customers you wanted to satisfied but more of a bother if we asked why you never worked on our yard for weeks. I hope you learn from your reviews. We are paying YOU to do a job for US!! Not the other way around!!! What a shame our money down the drain!! 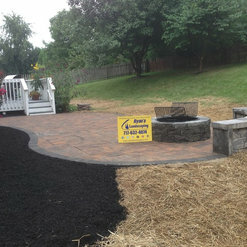 Ryan's Landscaping are the best contractor I have ever hired for a home improvement project. They are true to their word - they are onsite when scheduled to be there. It is obvious they are knowledgeable and skilled in their craft. 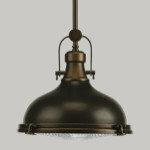 Every worker on site is professional in dealing with the customer and they are very hard working!!! They clean up the work site during and after the project is completed. Wewill definitely be hiring them for other projects. Just can't say enough about how pleased we are with the work they did for us. Ryan and his crew are talented and detail focussed. 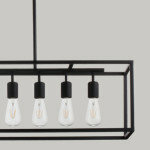 Ryan has built a strong business and great social presence throughout his industry and community. Its been a pleasure collaborating with Ryan and watching him grow his business with strong values and practices. We will continue to support and watch the entire Ryan's Landscaping team in the future. I have had the pleasure of getting to know Ryan through social media and have developed a friendship with him over the last several years. 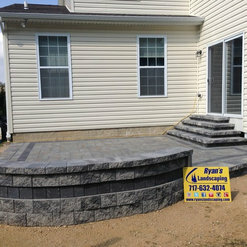 Ryan's Landscaping is always looking to do a great job and provide excellent customer service to his clients. We discussed at length a project they were working on this fall. I am extremely impressed with the way the permeable driveway was constructed and completed in a timely manner and with such quality. 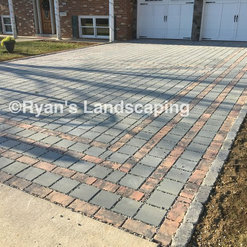 If you are in the market that Ryan's Landscaping services then I think you couldn't go wrong in choosing them as your landscape or hardscape designer or installer. 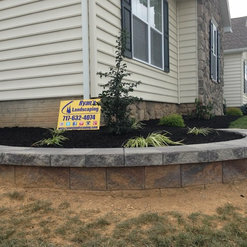 Highly recommend Ryan's Landscaping ...Ryan and his crew put in a lot of work from beginning to end. He keeps his clients in the loop every step of the way to assure his clients are happy. Ryan and his crew strive for 100% satisfaction & it shows. He researches every available product on the market to guarantee his clients are getting the best the market has to offer!! 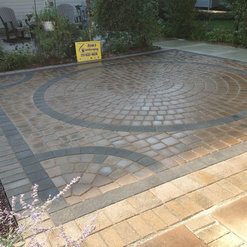 From landscaping to paver driveways, really no need to call anyone else...so don't...you wont be disappointed!!. 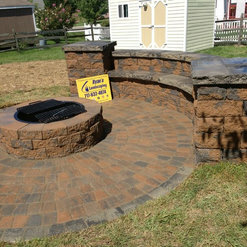 New paved patio and walkway, fire pit and sitting wall. 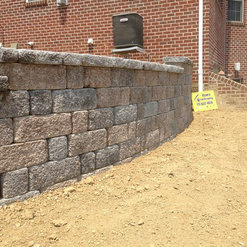 New retaining wall along the entire back yard property. Ryan and his team were at the job site when expected. Timeline for project was met by Ryan and his team from beginning to end. Very professional and respectful. Very accommodating. Ryan and his team did a great job doing my landscaping, we had just build our house, we called three different landscapers, and when it came down to it Ryan was the best for the price and very professional and friendly and he listen to what I wanted, when the landscaping was done it was perfect. 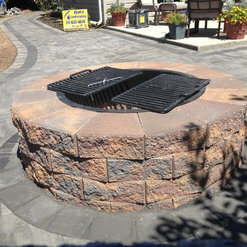 He put something together on his computer and showed it to us before he started and it was very affordable for us, so when we where ready for a block patio, I called Ryan again he did a great job with it and I can't wait to show it off this year for my family picnic. As a first time client of Ryan's Landscaping, the attention to detail and the ability to invision what my home was in need of has made me a long term client. 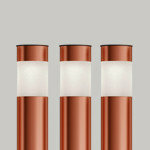 Love there work. Thank you for taking the time to review our company! 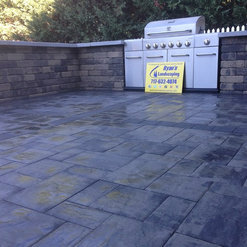 We truly enjoyed working with you and building your backyard patio into a functional outdoor living space. 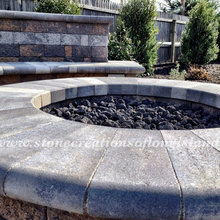 We look forward to working with you in the future on other landscaping & hardscaping projects. 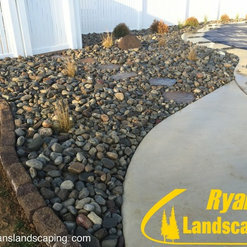 When I first moved in to my new home in 2010 I contacted Ryan’s Landscaping of Hanover to help landscape around my home. 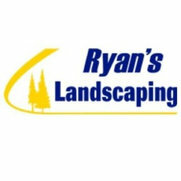 I had contacted several companies in the area but found Ryan’s Landscaping to be the best choice! Ryan was very helpful with ideas and suggestions; he was very timely getting back to me and courteous answering all my questions. 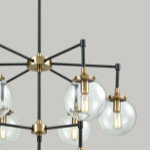 His price is competitive and the work he does is beyond the quality of work you might expect for that price. Ryan is a phenomenal young entrepreneur with knowledge and expertise and I would highly recommend him to my friends and neighbors. I have called Ryan’s Landscaping several times since the first job; most recently in November 2014 and I have never been disappointed! I am impressed with the respect and quality that I get from Ryan’s Landscaping. Thank you so much Peg for taking the time to review us! We appreciate it very much. We always enjoy working with you, and look forward to working with you in the future on other projects. This is one of the best reviews that we have received yet! 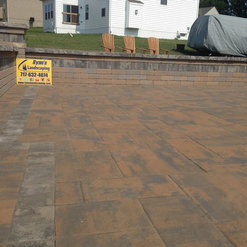 Thanks again for your business and your time and effort in this outstanding testimonial! I called Ryan because he was recommended by a friend. His estimate, work ethics, and schedule were commendable. He conferred with me prior to any estimate, material, or schedule changes. I would recommend him for any paver job. My stairs, walkways, and patio have improved the appearance of my home and outdoor space. 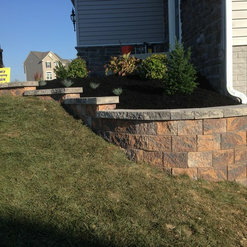 We hired Ryan's landscaping for our new home, and were very happy with the job Ryan and his crew did. We had landscaping done on all four sides of our home, and elected to have stone put down instead of mulch. It looks great and we don't have to re-mulch every year ! We aslo opted for a stone border along our beds versus the plastic tubing, per Ryan's recommendation, and we are glad we did ! We now have beautiful lanscaping, with very little maintenance ! I would certainly recommend Ryan's Landscaping to anyone !